“God’s Own Country” Kerala, undoubtedly, is one of the greatest states in India. Primarily, it is seen as a hub of tourism owing to its natural pulchritude. However, Kerala is the Indian state with a literacy rate of 93.91% recorded in the previous year. With such a high literacy rate, it is obvious that one can bag the desired job opportunity in Kerala. Candidates searching for bank jobs in Kerala, aviation jobs in Kerala, engineering jobs in Kerala, content writing jobs in Kerala etc., can apply for it if they possess the caliber and skills. In recent years and due to FDI, job opportunities in Kerala have increased as different industries/MNCs have inaugurated their plants and headquarters. 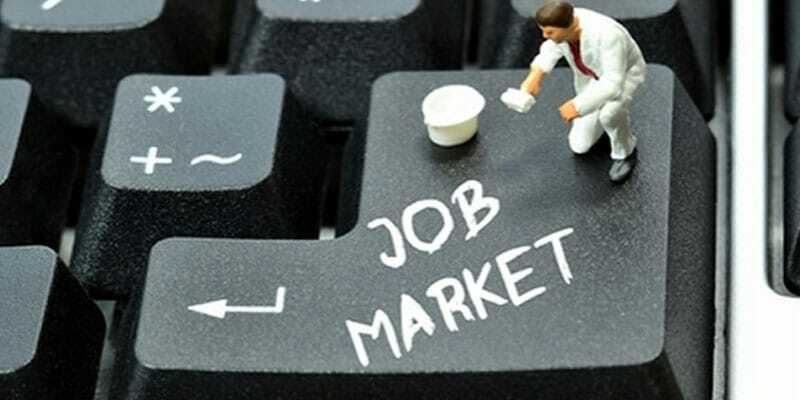 But, there are more factors that make Kerala a preferred job hub. Let’s take a glimpse of some factors that make Kerala a widely preferred hub for job opportunities. Due to the implementation of the new labor policy in the state of Kerala, the employer-employee relationship will strengthen and avoid labor disputes. Furthermore, it will terminate the corruption practiced by officials and protect the interest of all domestic laborers by forming a labor bank. Formation of the labor bank will ensure the end of flash strikes and provide a minimum amount of six hundred INR for all daily wage workers. Another feature of the new policy also ends the practice of wage extraction without doing any work. Kerala has been announced as the first digital state of India. It has signed a memorandum of understanding (MoU) with Nissan Motors, a Japanese automobile manufacturing company. The plant of the company will be set in the city of Trivandrum that will proffer multiple job opportunities in the automobile engineering sector. Besides, the state government has launched based on cybersecurity in collaboration with Massachusetts Institute of Technology and The University of Chicago. This plan is about educating students and proffering them with suitable cybersecurity jobs in Kerala. Accepting transgenders as an employee is the new thing in Kerala. The city of Kochi has provided job opportunities to nearly 20 transgenders on different designations for serving at Kochi Metro. They are working as token vendors, housekeeping staff, and even metro pilots. This gesture of accepting transgender people, by Kochi Metro, is being widely appreciated. Moreover, the officials of Kochi Metro are pushing forward the practice of inducting more transgenders for the near future. Following the footsteps, many other industries based in Kerala are employing transgenders as per their qualifications. This is a great reason for many qualified transgenders who are seeking a job opportunity in Kerala. With the ongoing schemes like Roshni, Awaaz, and Apna Ghar, the state government of Kerala is uplifting the conditions of migrant workers. Since a majority of migrant workers in Kerala are unskilled workers, they mostly serve the industries of construction, hospitality, and tourism. Many of them are also employed at plantations and fish farms. A majority of migrant workers hail from West Bengal, Bihar, Jharkhand, Rajasthan, Haryana etc. Due to the increase in the minimum labor wage for workers, an individual worker is able to send a sum of rupees 70,000 annually. Undoubtedly, Kerala has emanated as a hub of employment in recent years. The credit for the same goes to the state government’s initiatives like launching different schemes and promoting FDI for uplifting the employment graph.